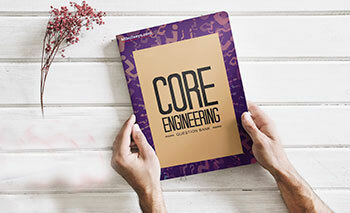 As an engineering student, you are bound to be asked questions on core engineering concepts. 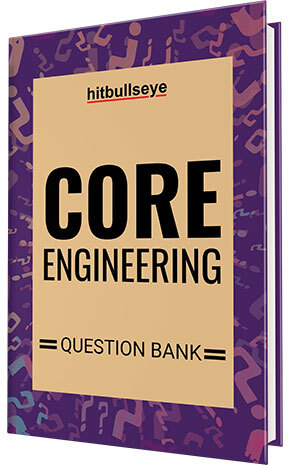 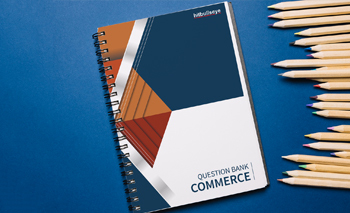 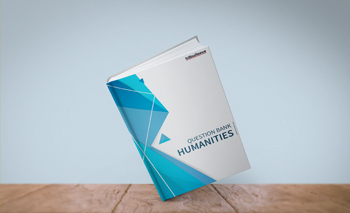 We present you our exhaustive question bank on core engineering. 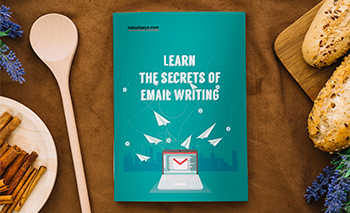 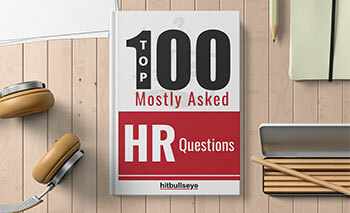 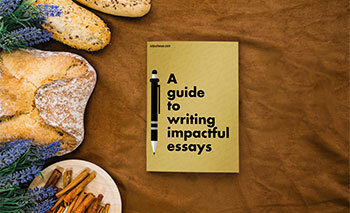 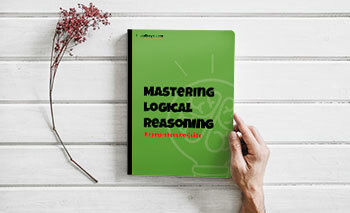 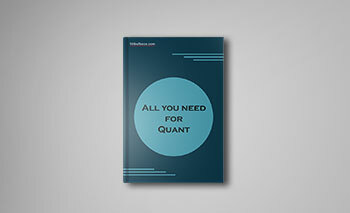 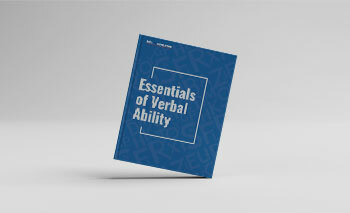 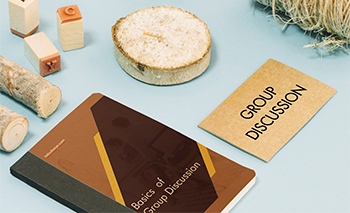 This eBook will help you pay attention to the popular and most frequently asked questions so that you are thoroughly prepared for any complicated question asked during an interview. 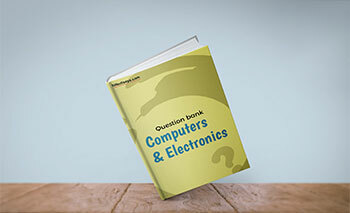 So begin your preparation for your placement interview right away and excel in the future. 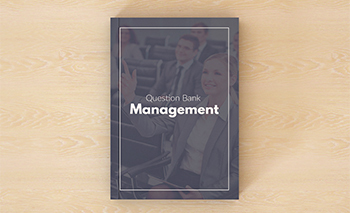 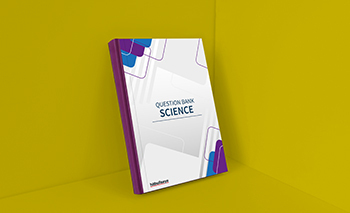 Use this comprehensive question bank to outshine everybody in the technical round of your placement interviews.